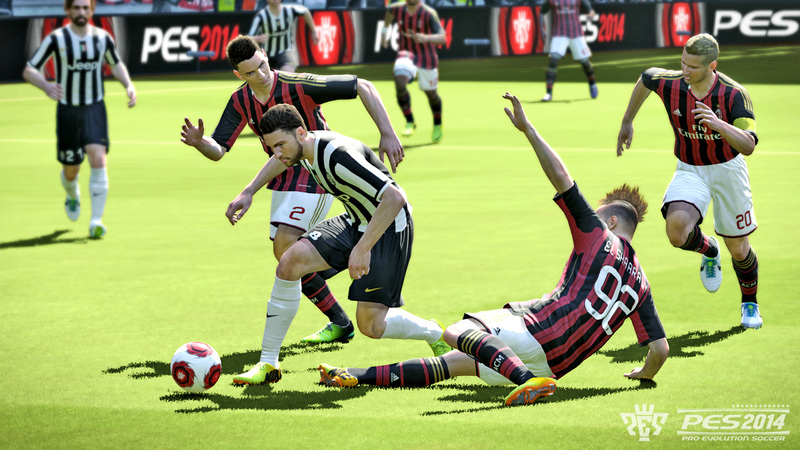 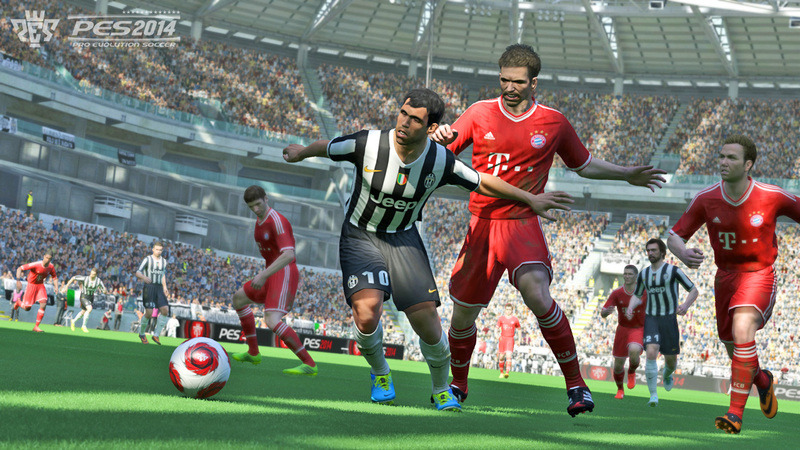 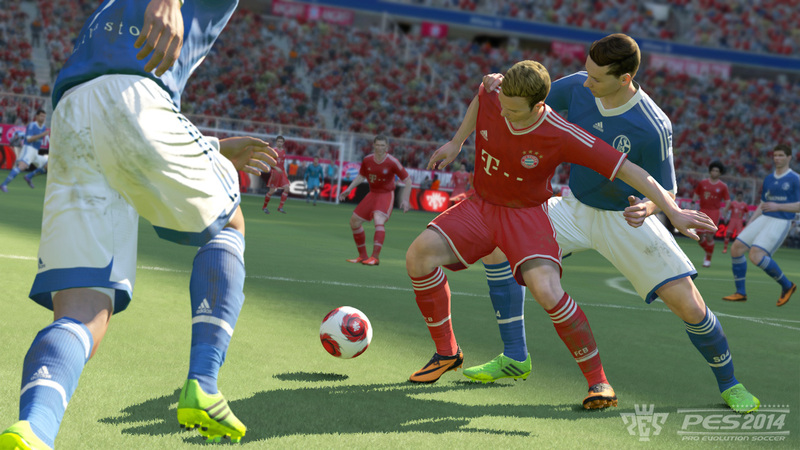 The PS3, Xbox 360 and PC versions of PES 2014 will be available from Thursday September 19th for Mainland Europe and Friday September 20th for the UK - both in hard copy and as digital downloads - one week before the game reaches the Americas. 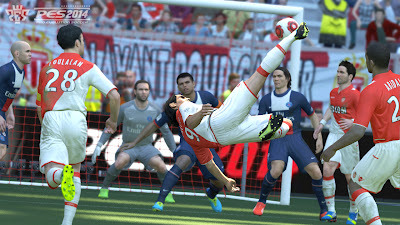 Konami have confirmed versions for PS2 and PSP will follow, however, specific dates have not been announced yet. 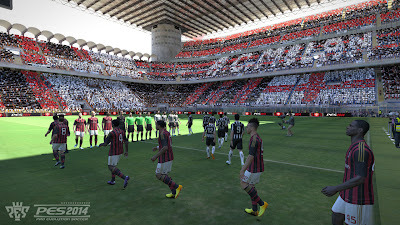 The game's demo will also be available to download next month. 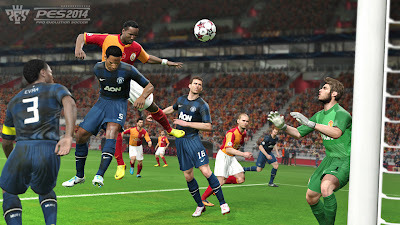 Wednesday 11th September for PlayStation 3 and Thursday 12th September for Xbox 360. PES Community Manager Adam Bhatti has said the PC demo has been delayed because the PES 2013 demo was hacked last year and licenses which had to be kept secret were revealed. 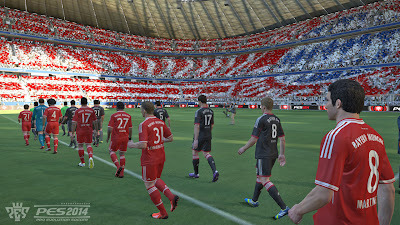 Interestingly, the PES Team have revealed the demo will be "fully representative of the final game" and will also include a "tutorial element to help familiarize users with the overhauled controls". 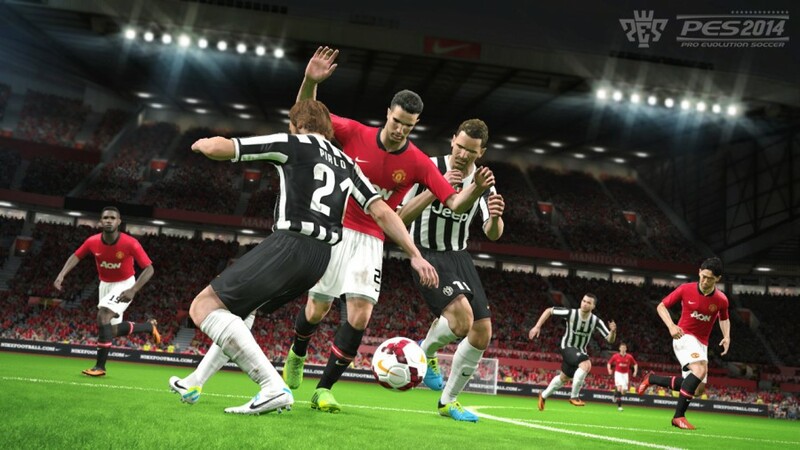 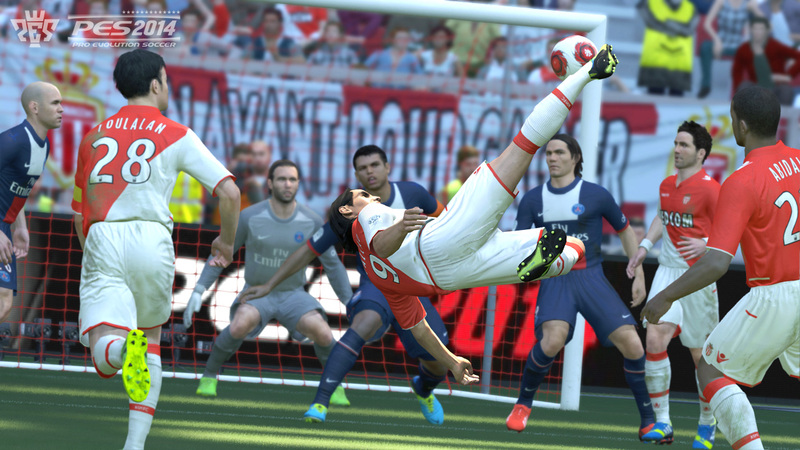 In other news, Konami have told us they will provide regular "roster updates, new kit elements and additional DLC" throughout the lifespan of PES 2014. 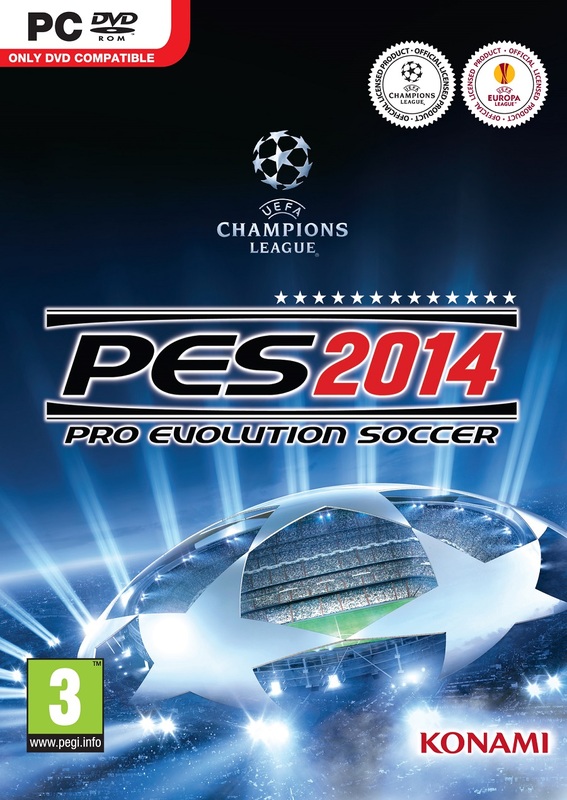 The trailer shows how Celtic's Fraser Forster bounces back and goes from zero to hero as the underdog claims everlasting glory in the UEFA Champions League. 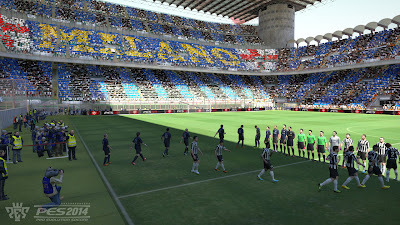 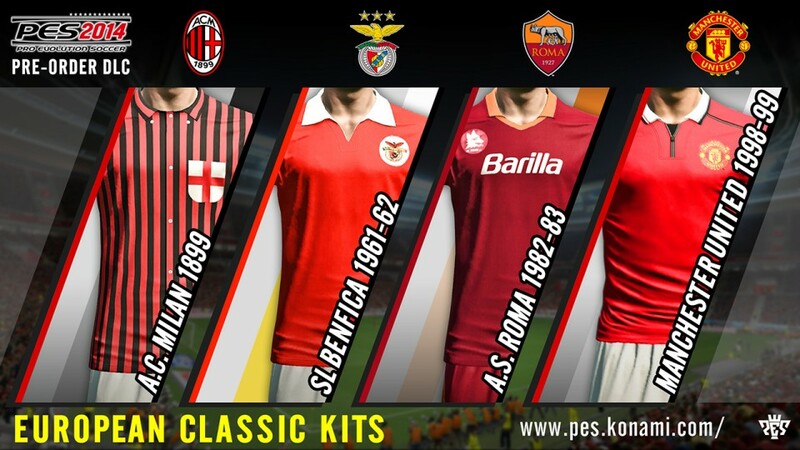 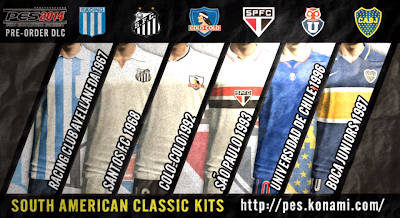 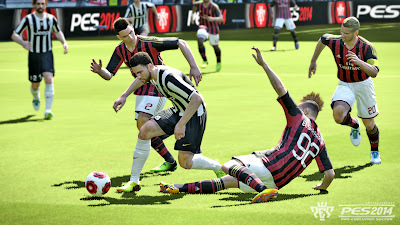 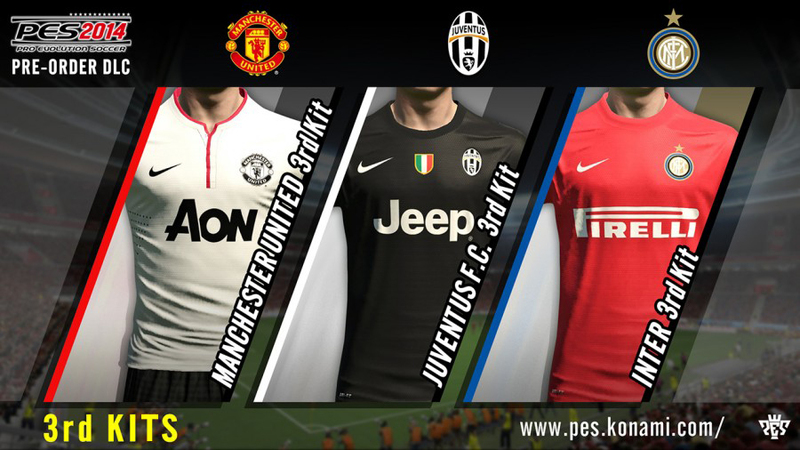 Pre-order DLC will allow users to unlock 2013/14 third kits, as well as classic European and Latin American kits (including Manchester United, AC Milan, Boca Juniors, Colo-Colo and more). 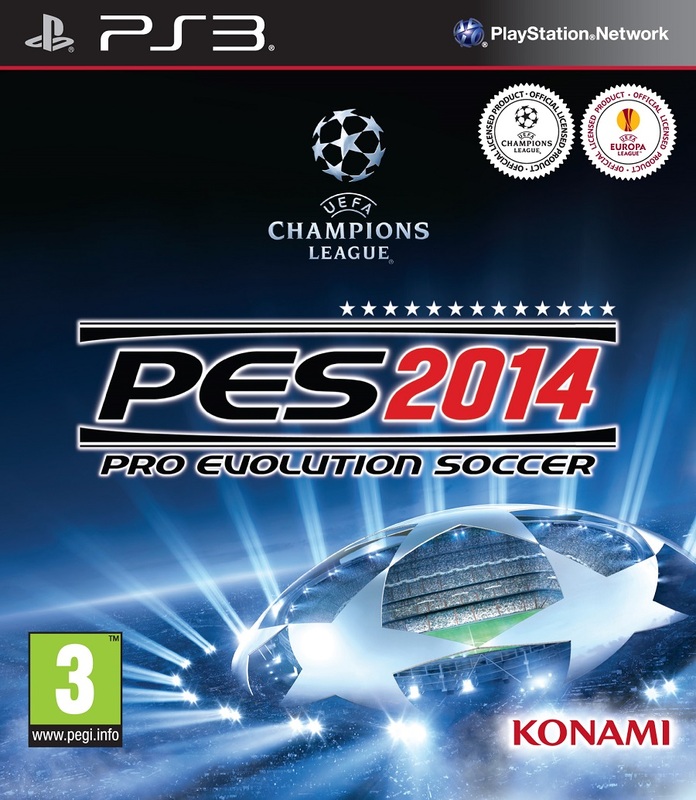 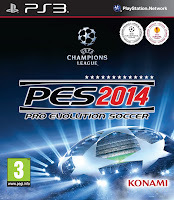 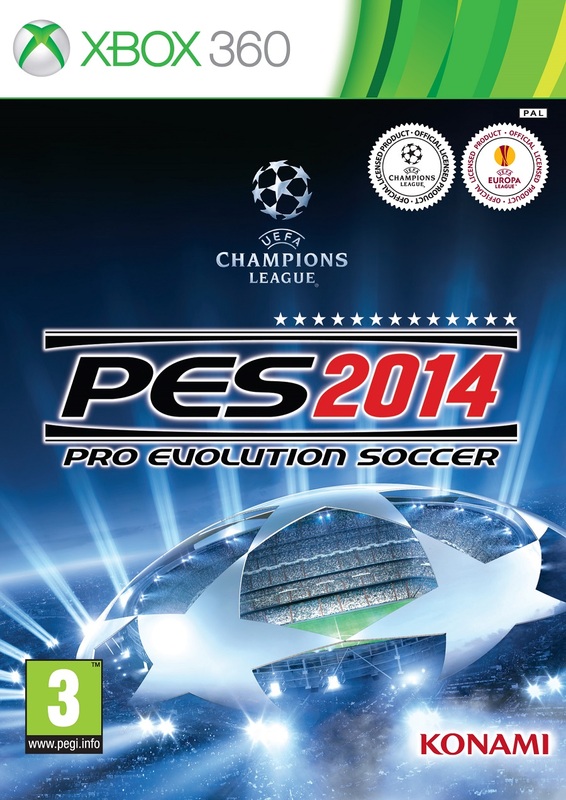 Click here to pre-order PES 2014 from Only Pro Evolutions.